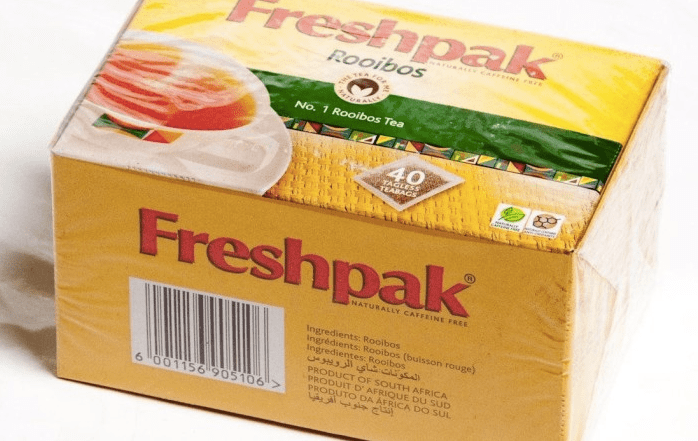 Rooibos Tea (Pty) Ltd is the world class supplier of rooibos tea has its processing facility in Clanwilliam, where the rooibos tea material is cut, fermented and dried. The boiler used at the facility was rated at 900 kg/hr and was of the instantaneous steam coil type which has a water content of approximately 40 litres. Jaco Lategan, factory manager at the Rooibos facility, explained: “The control system on this boiler [was] of the stop-start nature, with the flame and water pump starting simultaneously and as a result, the boiler supply steam pressure to the plant fluctuated between 5 and 9 Bar. The burner [had] one fuel firing rating and that is flat out. Therefore, the boiler actually only fires up for a maximum of 30 – 40 minutes every hour. In the off periods the energy is lost, thus increasing the fuel consumption. We decided that we needed to look at the alternatives to our existing boiler system and we decided to contact Combustion Technology in Cape Town. Using our in-house expertise, a complete combustion solution was proposed to the Rooibos tea facility. To ensure the most efficient system for this facility, a Garioni Naval NGC 1000 Steam Boiler was married with a Riello Af70 light oil burner, along with the Autoflame Micro Modulation System. This led to a much improved and consistent pressure control of the steam being delivered to the plant. A significant fuel saving as well as a drastic improvement in product quality was achieved.